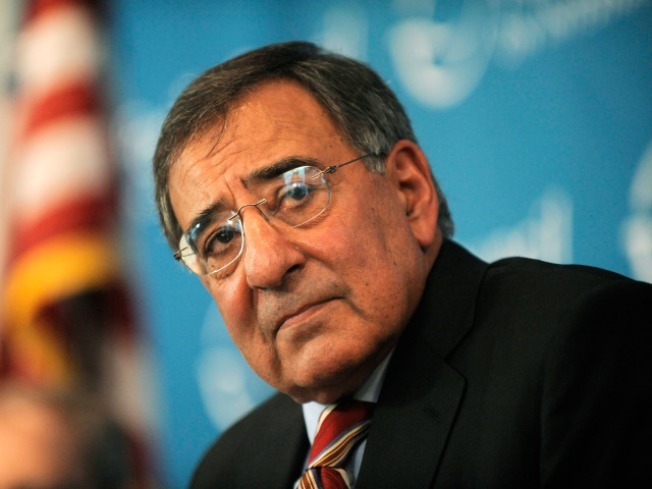 CIA Director Leon Panetta has assured agency workers he will stick up for them, even though the Justice Department is considering prosecutions for potentially illegal interrogations of terror suspects. The Justice Department has appointed a special prosecutor to look into nearly a dozen cases in which the CIA or its contractors may have broken the law in interrogating terrorism suspects. Attorny General Eric Holder named Connecticut federal prosecutor John Durham to spearhead the probe. His job will be to determine whether there is enough evidence to launch a full-blown criminal investigation of CIA workers over their grilling of detainees. Questioners allegedly used such tactics as faking executions and threatening to kill or sexually assault the children and families of terror suspects. The move came as President Obama approved a special unit to question terrorism suspects under White House supervision even as his Justice Department mounts a new investigation of CIA operatives who used controversial interrogation tactics under President Bush. The new unit would be known as the High-Value Detainee Interrogation Group, according to The Associated Press, and would be based at FBI headquarters. The unit would be led by an FBI official, with a deputy director from somewhere in the government's vast intelligence apparatus, and members from across agencies. It will be directly supervised by the White House. CIA Director Leon Panetta said in an e-mail message to agency employees Monday that he intends "to stand up for those officers who did what their country asked and who followed the legal guidance they were given. That is the president's position, too," he said.